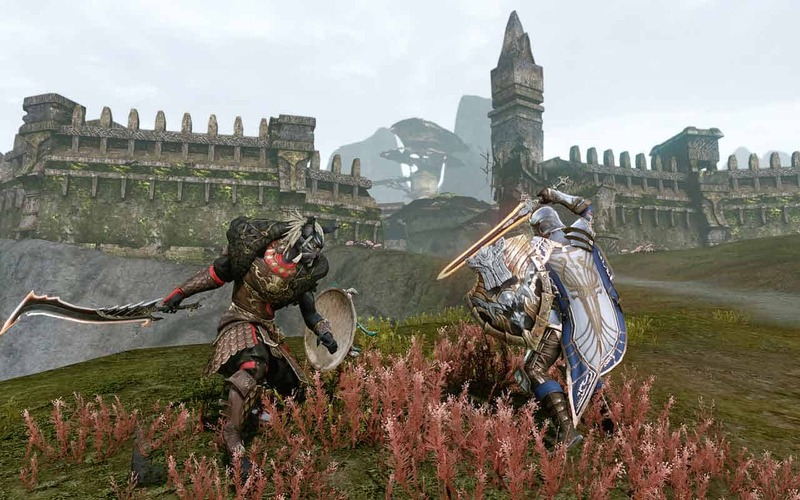 Developer Trion Worlds today announced an upcoming update designed to stimulate and improve the economy of ArcheAge with a series of Auction Houses merges aimed at creating a more active buying and selling trend among the community. Unlike your traditional MMORPG the Auction House system within ArcheAge is not restricted to a single server, each Auction House spans multiple servers which allows members from different areas of the community to benefit from the sales and purchases on other servers. The upcoming changes will see several Auction House systems merged together. During an Auction House Merge, our team will combine our Auction House server clusters in order to expand the amount of sales that can happen on a single server group. In this specific case, Rangora and Morpheus, which had been operating alone on separate Auction Houses due to their fresh start status, are merging with the other server groups. These servers are now in a place where their economies will benefit from joining the clusters available on the other servers as they have sufficiently caught up in pricing to the main clusters. All European servers will be blocked from posting new auctions starting on April 17 at 2:00 AM UTC / 4:00 AM CEST.